Website for Unicef. It combines Flash-based animation and PHP database. The site was connected with the existing Unicef Shop. 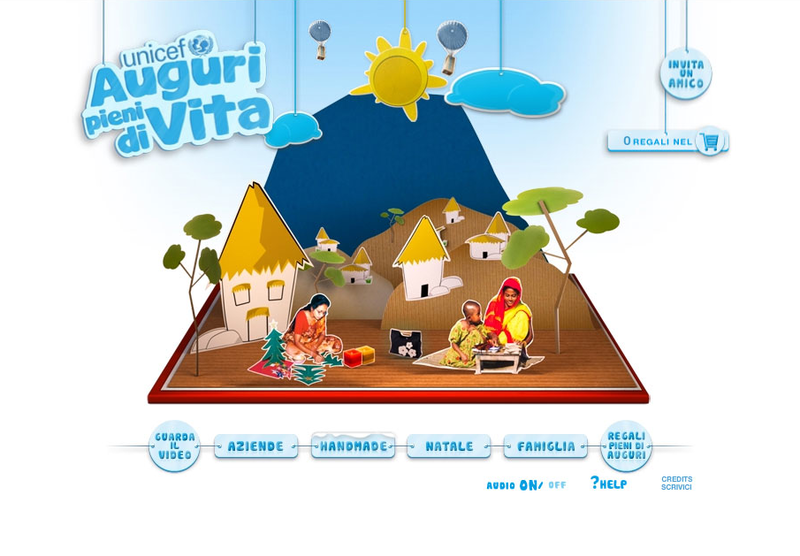 User can explore the paper made Unicef World and add objects to the shopping cart.